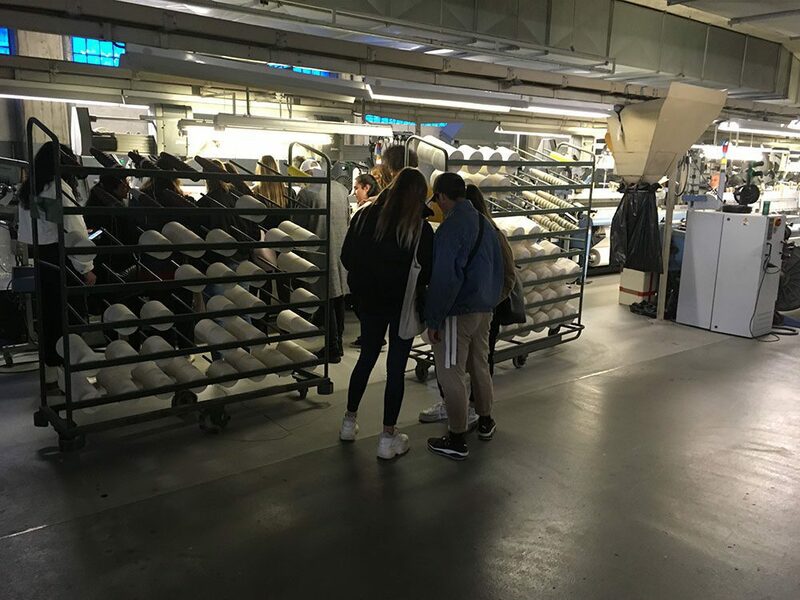 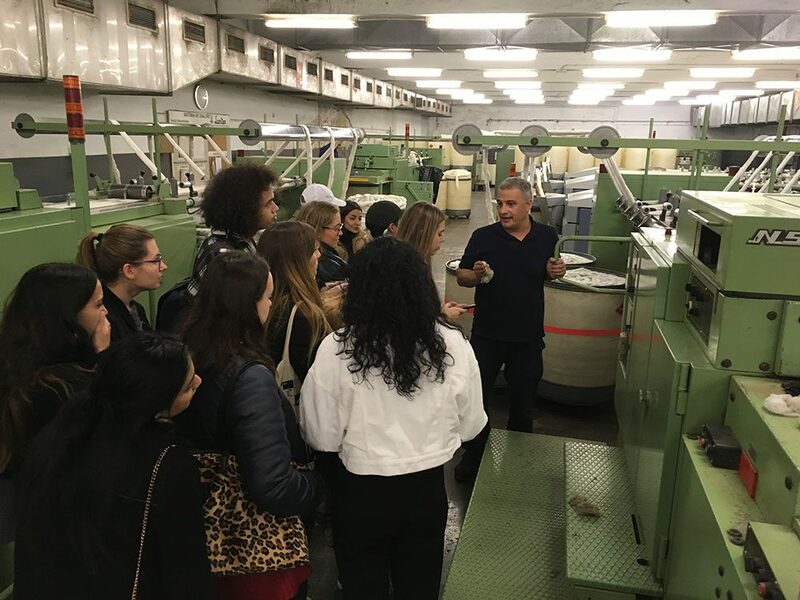 The first-year students at EFPA, the ESDi’s Vocational Training School, visited two textile companies during the first quarter of this academic course. 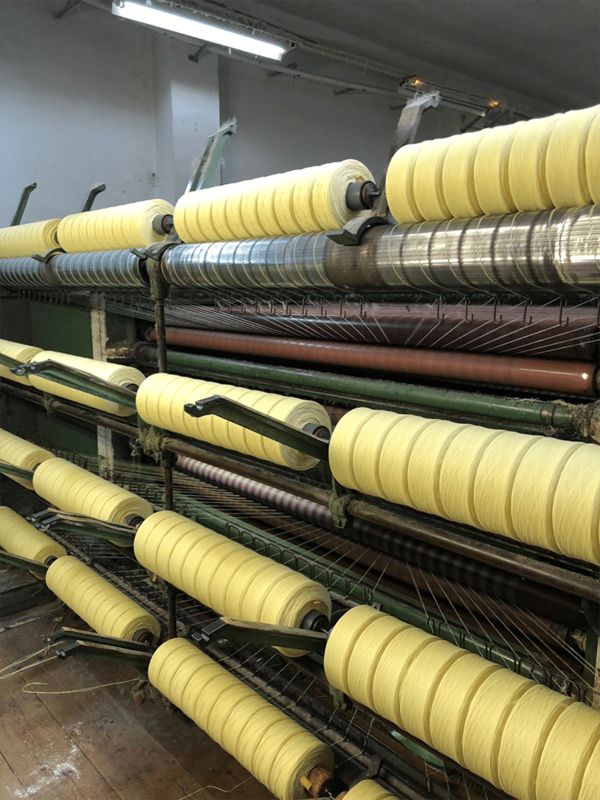 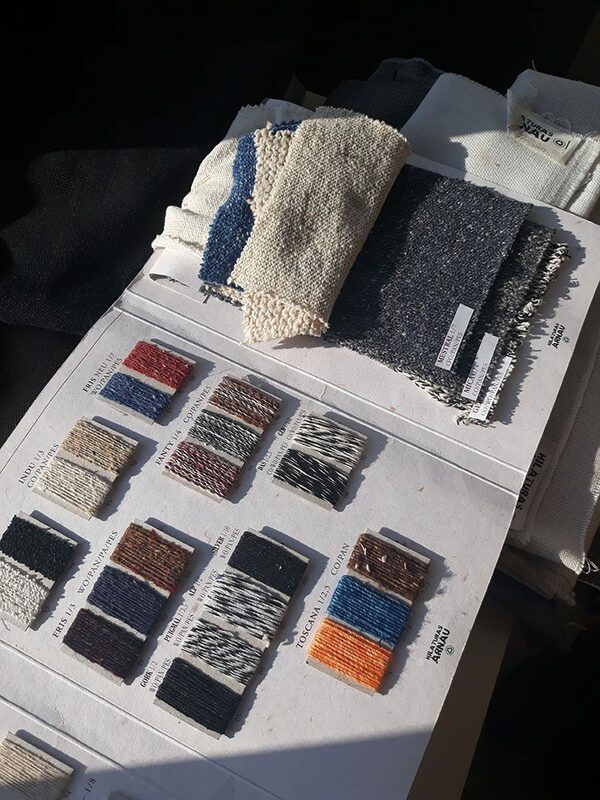 The students of Higher Level Training Cycle (CFGS) in Pattern Making and Fashion viewed the yarn and weaving production process. 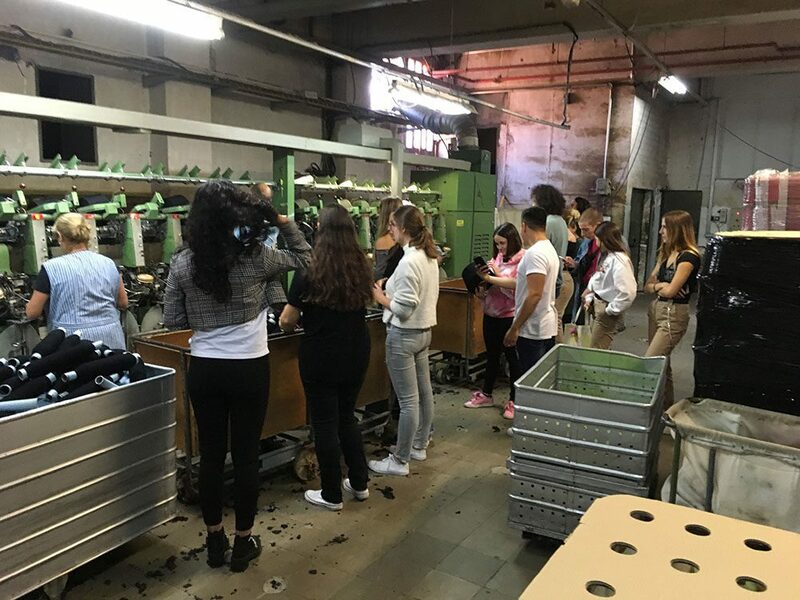 Last October was the first visit to Hilaturas Arnau. 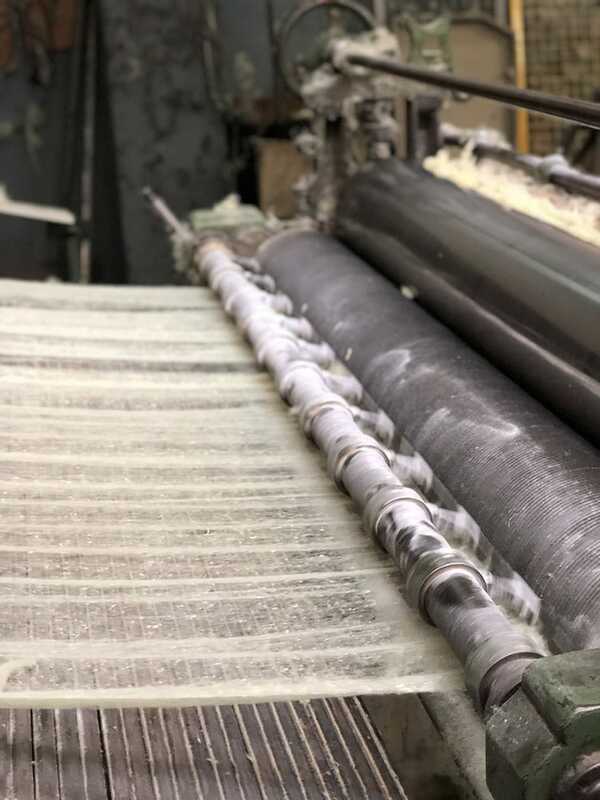 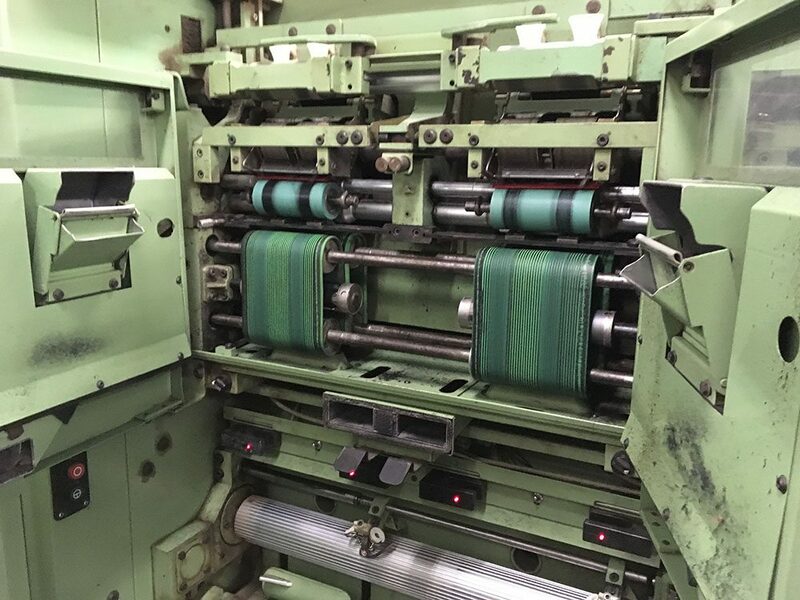 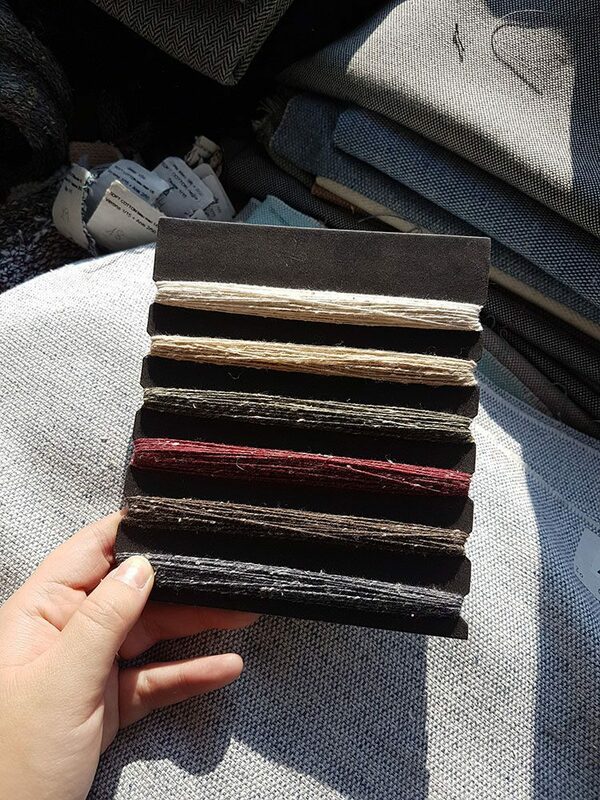 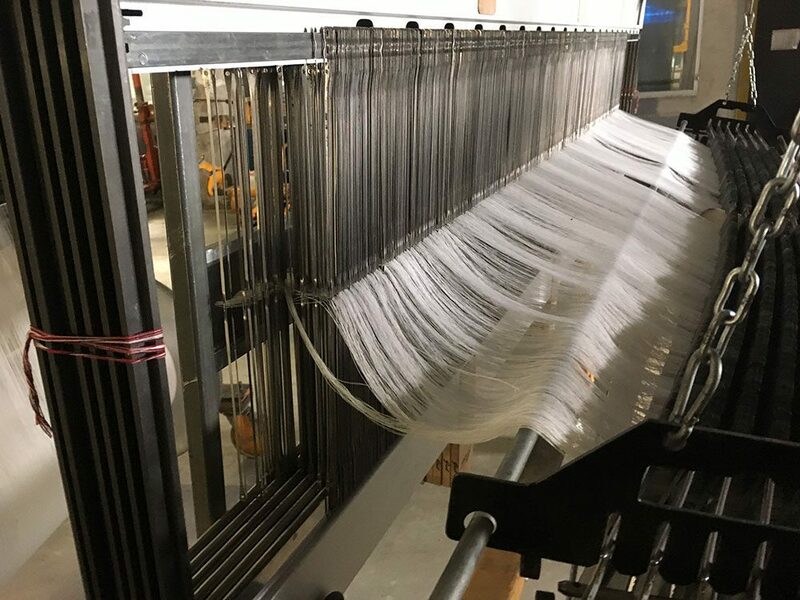 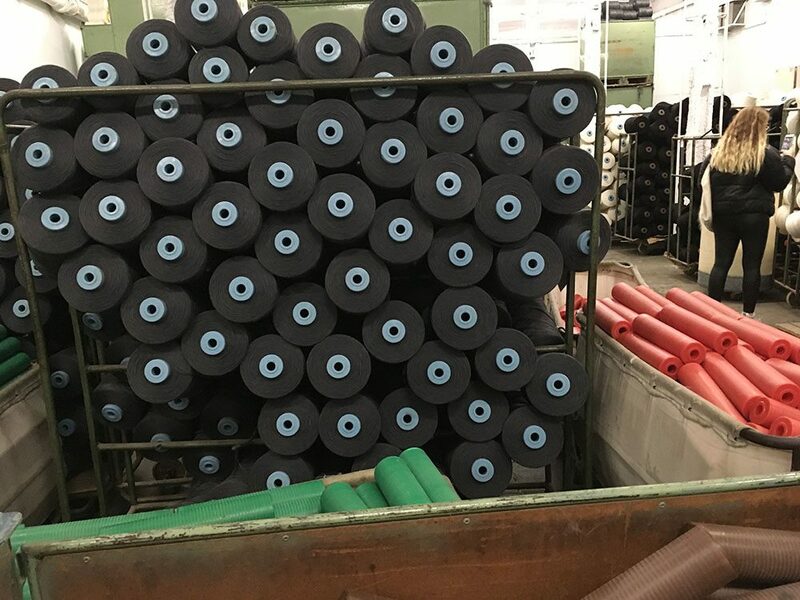 It’s a Sabadell company specialized in technical, recycled and special yarns with more than 60 years of experience. 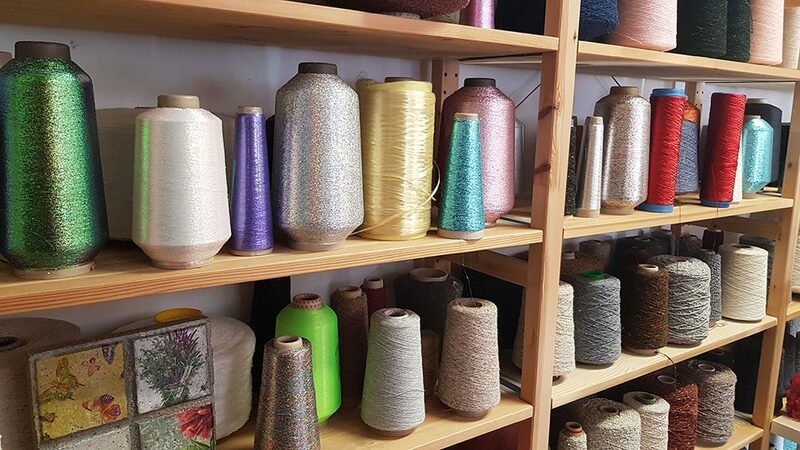 The students of the subject Industrial Textile Processes observed how to make the threads for dressmaking applications. 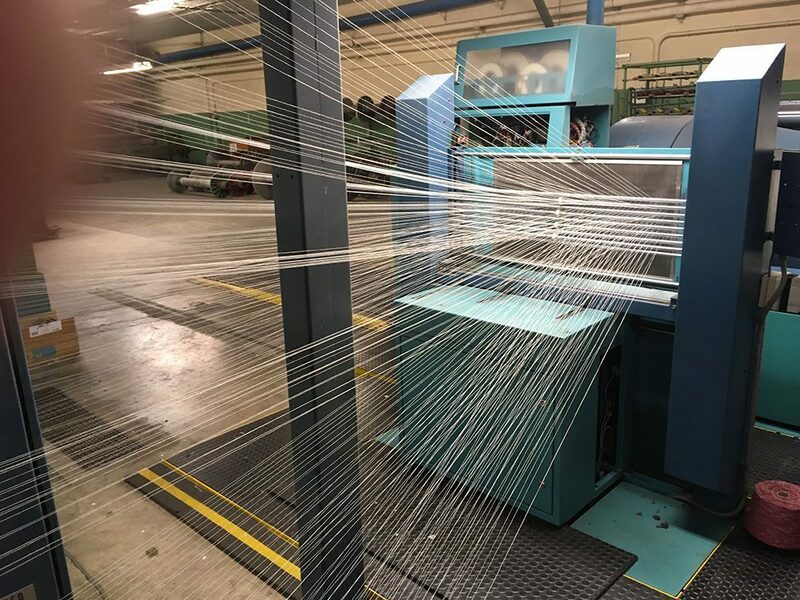 The second visit was to Lanitex, founded in 1953 and dedicated to design and manufacture of fabrics and yarns. 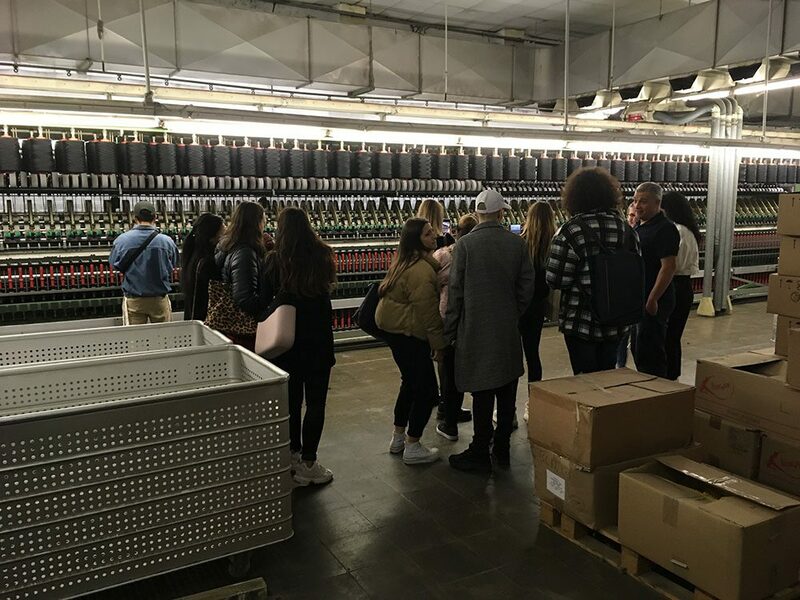 Last December, Pattern Making and Fashion students saw their facilities in Sabadell. 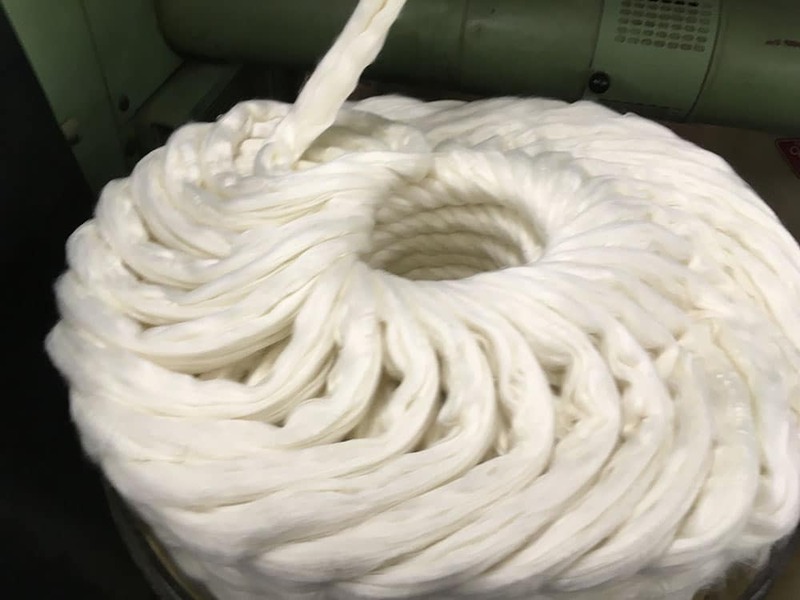 This served students to view in a practical way the contents of the subject Processes and Quality Management. 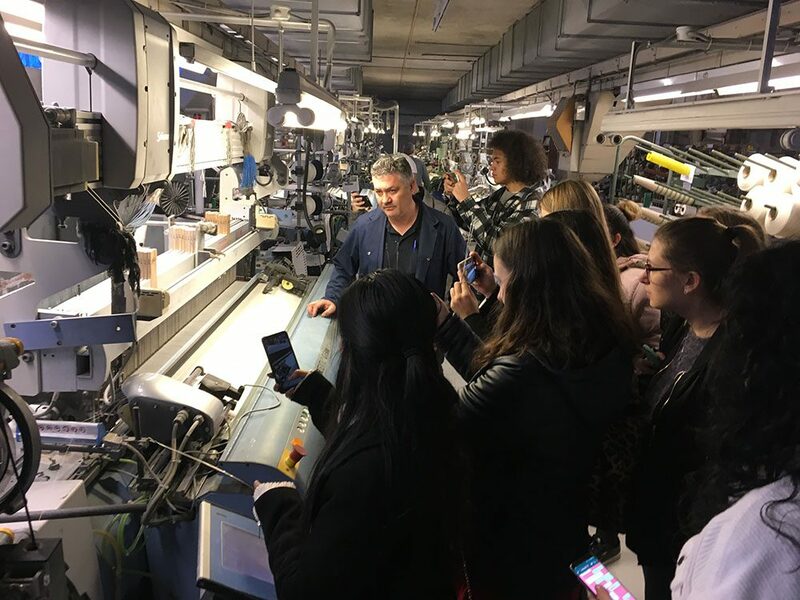 We hope that EFPA students of the CFGS in Pattern Making and Fashion enjoyed the visits!